Download this episode with actor Wade Williams! Skyler and Steve talk of their recent auditions and shoots, including Skyler's set visit to Night of the Living Dead: Origins, on the greatest motion capture studio in the world, Giant Studios. 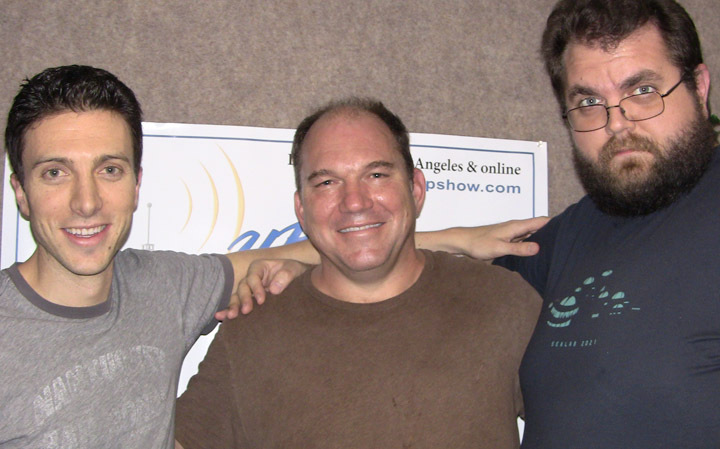 Wade Williams joins Skyler and Steve in studio to talk about his huge acting career and take calls. Wade answers tons of Prison Break related questions from callers and listener e-mails, and takes calls about getting into acting and voiceover work. Wade takes questions about various other gigs he's had, including his run on The Bernie Mac Show, Bones, his early theatre days, his upcoming films that may be some Oscar bait, and more!